139 -$24.65 -This tapered reamer is used for fitting grand hammer heads to hammer shanks. Reaming the hammer head is much easier than reducing the shank diameter. Reamer is 4" long and has a square end for No. 989 Tap Wrench. 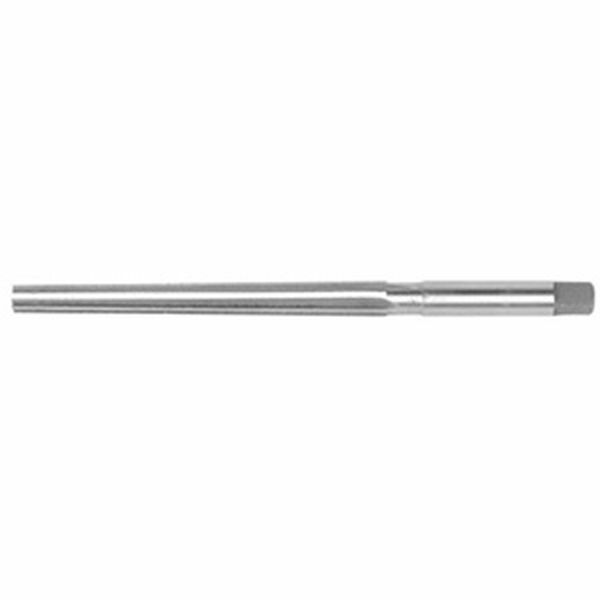 139A- $31.90 This tapered reamer is used for fitting grand hammer heads to hammer shanks. Reaming the hammer head is much easier than reducing the shank diameter. Reamer is 4" long and has a chuck end for No. 26 Combination Handle.